New years getting fit resolution? The start to a new year is a great time for people to try and get a bit fitter. But the idea of joining the gym is not for everyone. It can be intimidating or just seem boring to those who prefer sports to ‘just working out’. 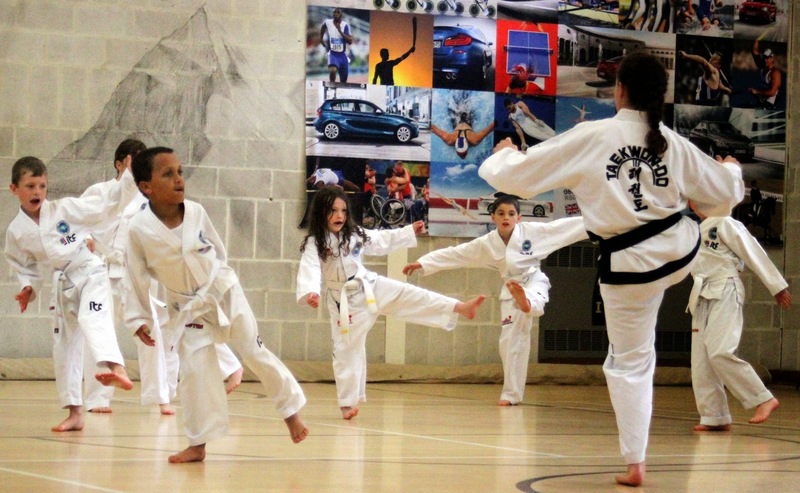 So why not give Taekwon-Do a go? 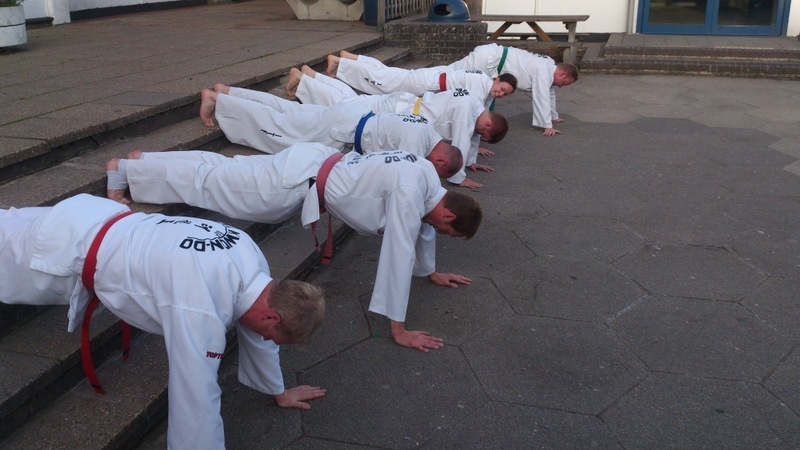 The classes are very active, you are always guaranteed to have a tough workout and get quite sweaty. Not only will you do strength and cardiovascular exercises but learn useful skills to defend yourself. If you are interested in Taekwon-Do classes please get in touch for more details. This entry was posted in fitness, TKD and tagged exercise, fatloss, fitness, ITF, taekwondo, tkd on 04/01/2015 by Mr T.